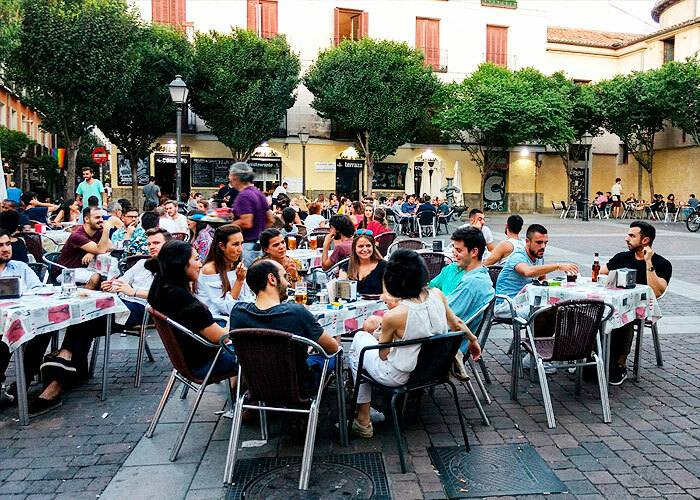 Without doubt, Malasaña is the most trendy neighborhood in Madrid. Where you can get in touch with the underground culture of Madrid. This borough full of Bicycles and hipsters are going to make you love it. It is known as the bohemian district of Madrid where different cultures live and where you can find any kind of stores. It is a neighborhood full of contrast that you will discover as soon as you move in. Formerly known as barrio Maravillas. 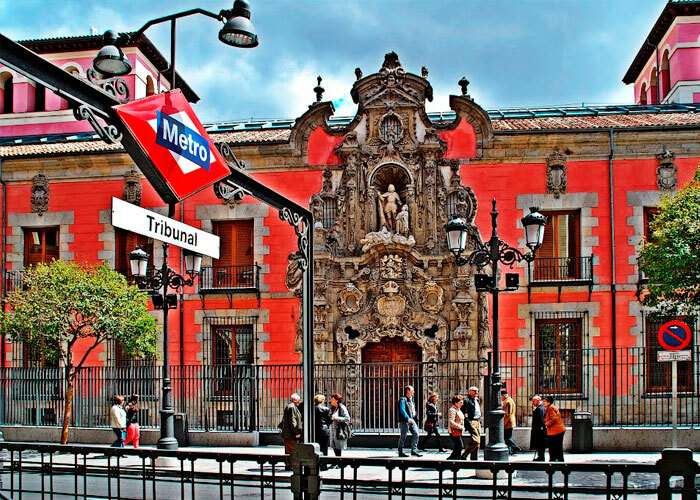 Towards the end of the last century this neighborhood was reborned and changed its name to Malasaña in honor of Manuela Malasaña, who was killed during the XIX century invasions by hand of Napoleon. 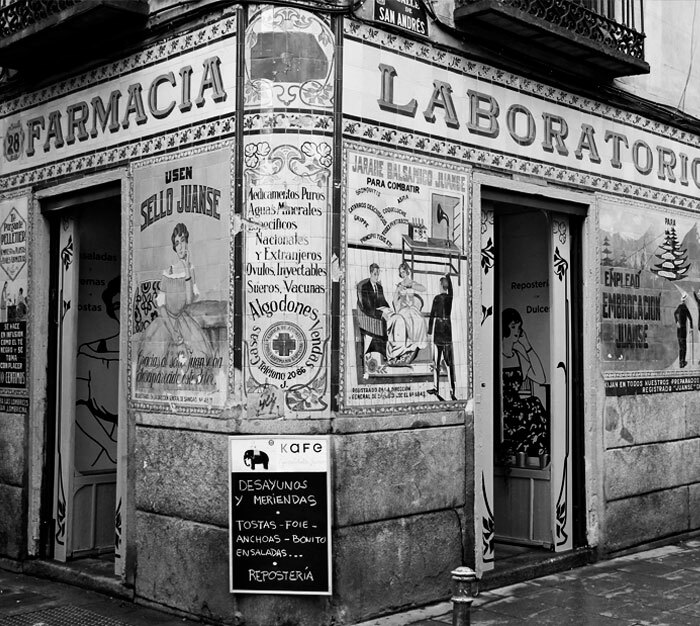 Malasaña is also known as the epicenter of the Movida Madrileña during the 70s and 80s. Reference point and meeting point of the Malasaña neighbourhood. Its large number of terraces and bohemian atmosphere make this square has a particular charm. 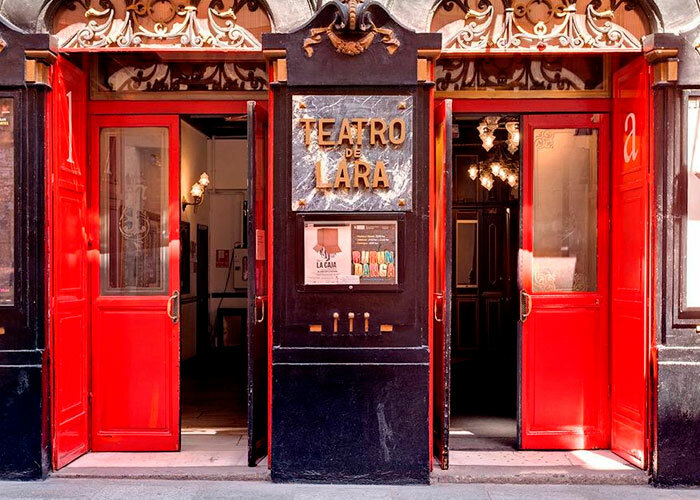 One of the oldest theatres in Madrid, small but with a very particular charm. 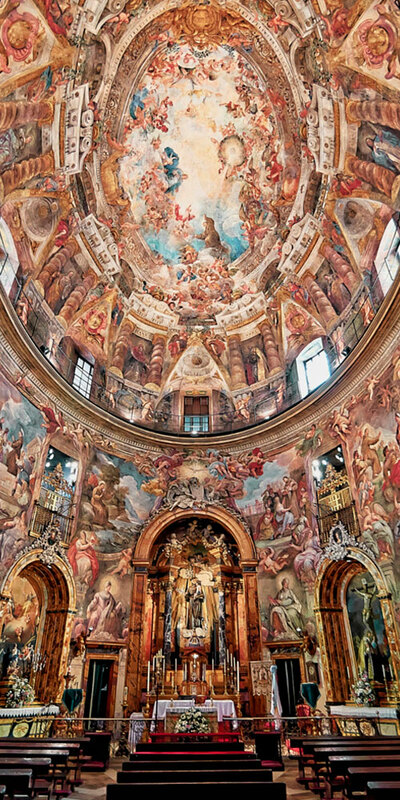 Baroque church, with a spectacular interior, completely decorated with frescoes, the dome, elliptical, dedicated to the apotheosis of San Antonio, Carreño de Miranda. An obligatory meeting point of Malasaña. Free and free of charge, don't forget to visit it and meet your friends! 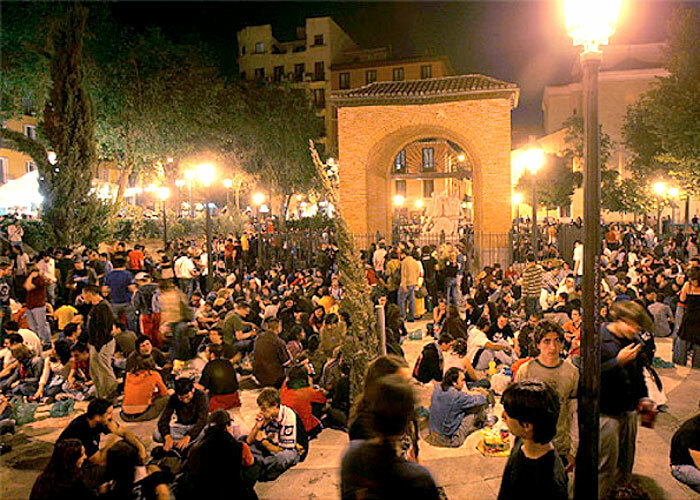 The lively Plaza del Dos de Mayo is the undisputed heart of the Malasaña district. Verbenas, terraces, good roll secured.